Dr. Chris Akey is a 1999 graduate of Palmer College of Chiropractic. Dr. Chris is experienced in many specific, gentle adjusting techniques for: infants, children, pre/post pregnancy, athletes and adults. While being a chiropractic patient since he was 15, having suffered from severe allergies and asthma, he experienced great relief. Dr. Chris realized that his desire and passion was to be a doctor who cared for the person as a whole, and that focused on a more conservative approach that allowed the body to heal itself as it was created to be. Dr. Chris opened Life Family Chiropractic in Farmington, AR in 2002, to raise the standard of health and wellness in his community. He speaks regularly to local schools and organizations on health, wellness and safety topics. His mission is “â€¦ to provide hope, health and wholeness through chiropractic care for every man, woman and childâ€¦”. Dr. Chris realized that attaining more specific knowledge in his profession didn’t stop once he graduated. He attends many seminars to keep up to date with current health issues and technology. 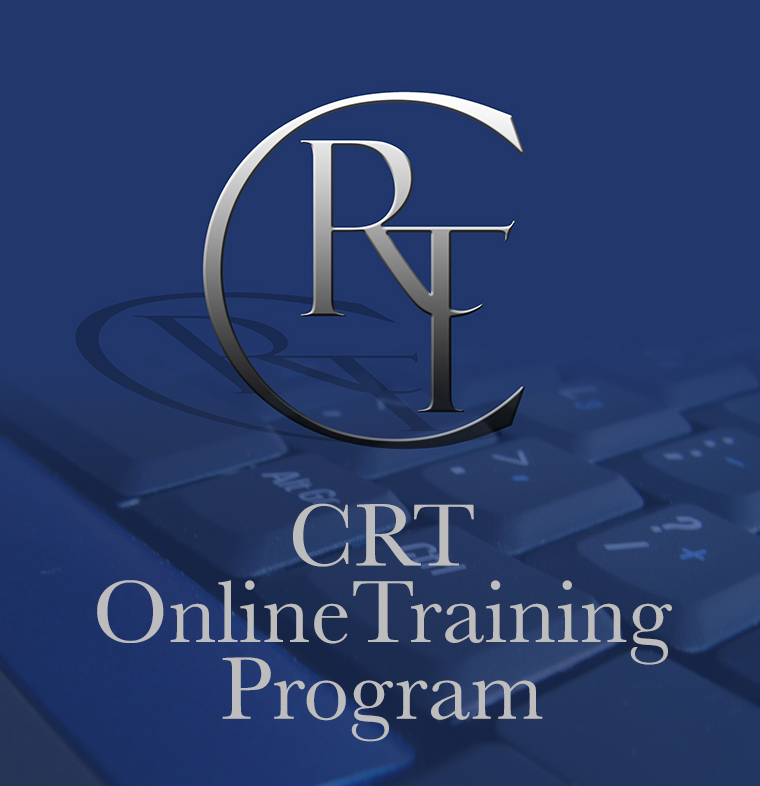 In 2008 Dr. Chris became a certified instructor for Cranial Release Technique (CRT). “This technique is amazing and the results we get are second to none.” His love of chiropractic and genuine concern for others drive his pursuit of excellence in his work as well as his service to the community and world missions. Dr. Chris is president of Life Family Chiropractic in Farmington, AR, which will be celebrating 10 years of helping families in the community experience improved health and vitality, and Wellness Lifestyle Center in Lincoln, AR. He and his wife Taisa have 4 children and they enjoy attending sporting events, horse shows, playing games and the beach.